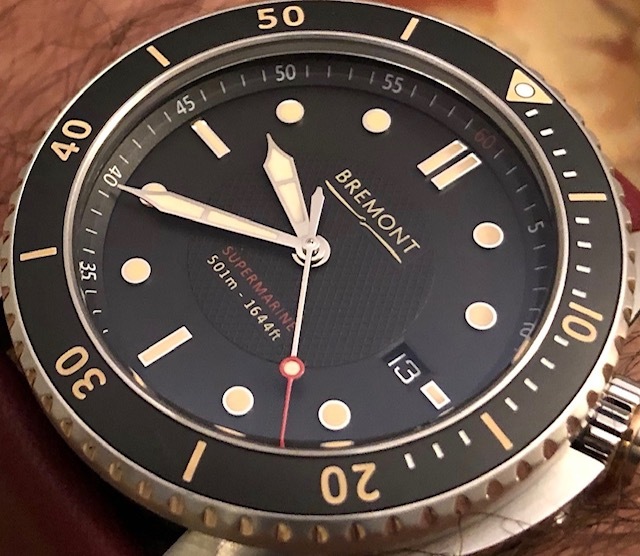 Available is the Bremont Supermarine S501 that I purchased new from an AD in 2018. 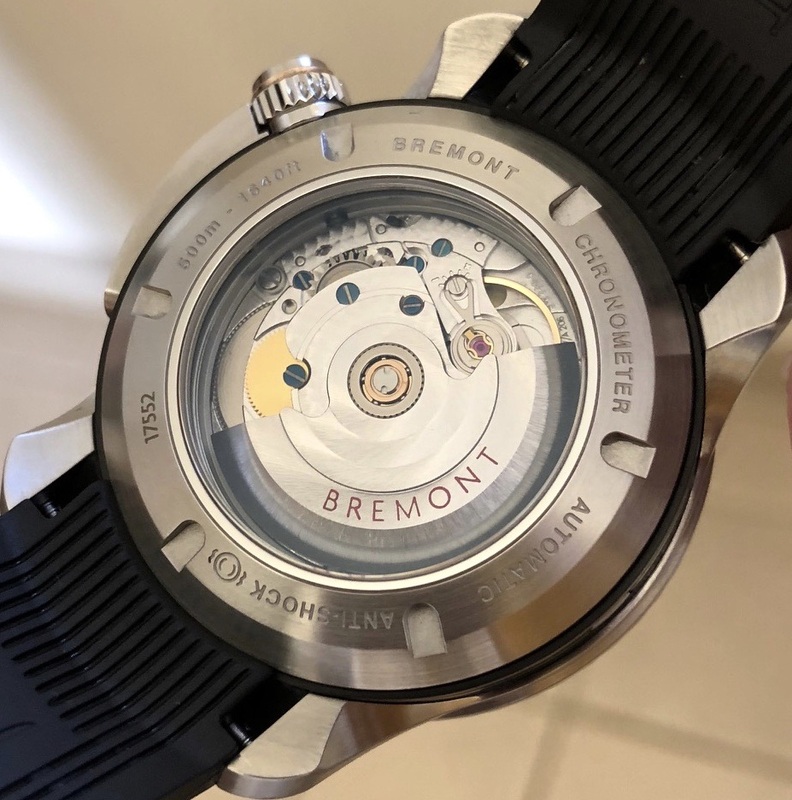 The watch is in Near Mint condition and comes on the Bremont lined rubber strap. 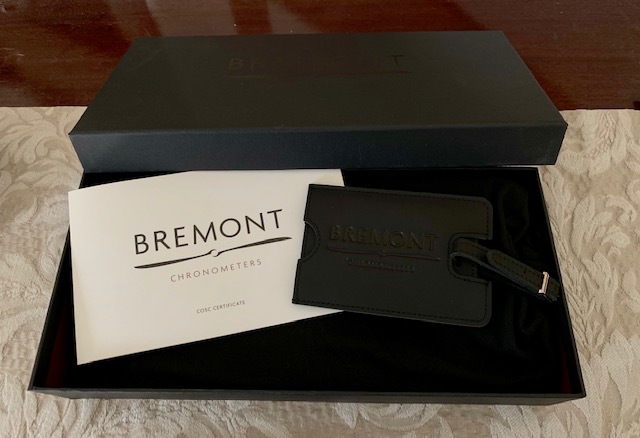 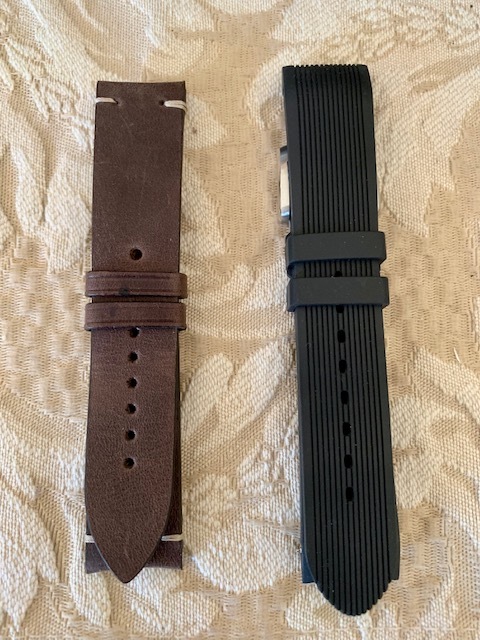 You will also receive the OEM Bremont leather strap. 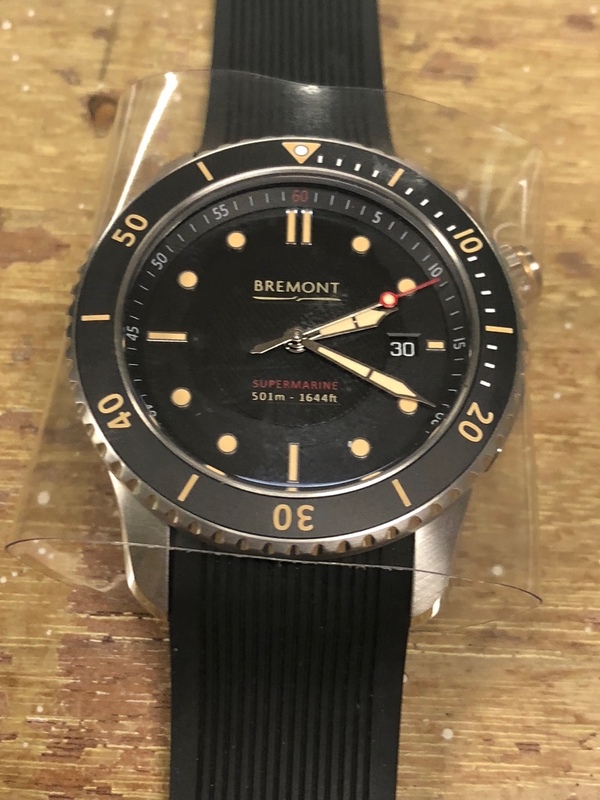 The watch comes with all boxes and papers.